Well, it’s time to say Hello Moto X as a new Moto X series device is finally launching in few days. We are talking about the Moto X4 that is in the new for quite some time now. The device was first spotted in the leaked presentation video that surfaced online, revealing some of its key features like 3D Glass on front and back, AI Integration, IP68 Water Resistant, Dual Rear Camera setup, etc. Just a couple of weeks back, the official press renders of the device leaked, giving us the best look at the phone so far. The leaks didn’t stop as a week back, the phone leaked via hands-on images. Now, it was previously reported that Moto X4 is launching on August 24th, but that didn’t happen. 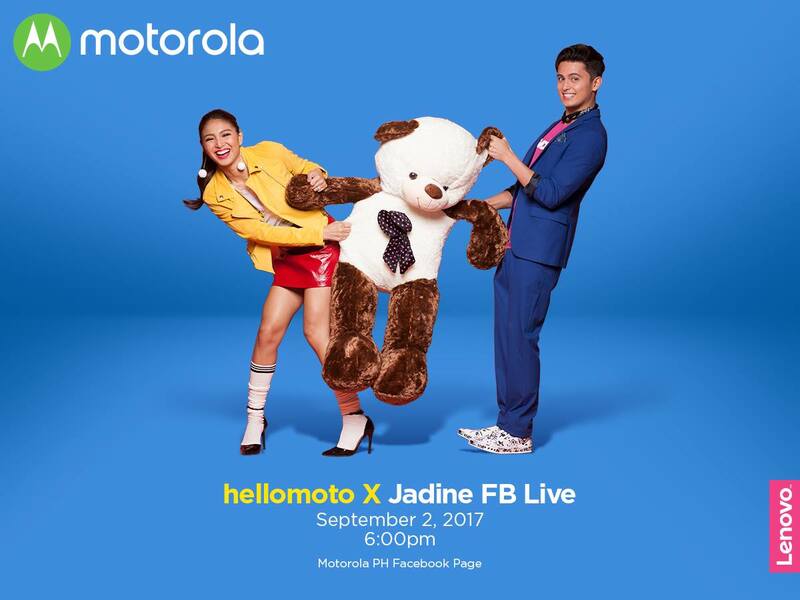 Today, however, the official Motorola (Philippines) page has revealed that an event is happening on 2nd September where a new Moto X device will be launched. Now, we cannot say if 2nd September is the date of the global announcement of the phone. The Event image above clearly mentions ‘hello moto X’ that suggests the launch of a Moto X phone which is the Moto X4. Now coming to the pricing of the phone, a trusted source has revealed that the MSRP (Manufacturer’s Suggested Retail Price) of the Moto X4 is going to be $349.99 whereas for the North American market, the price will be $399. Well, what do you think about this pricing? Do let us know via the comments section.